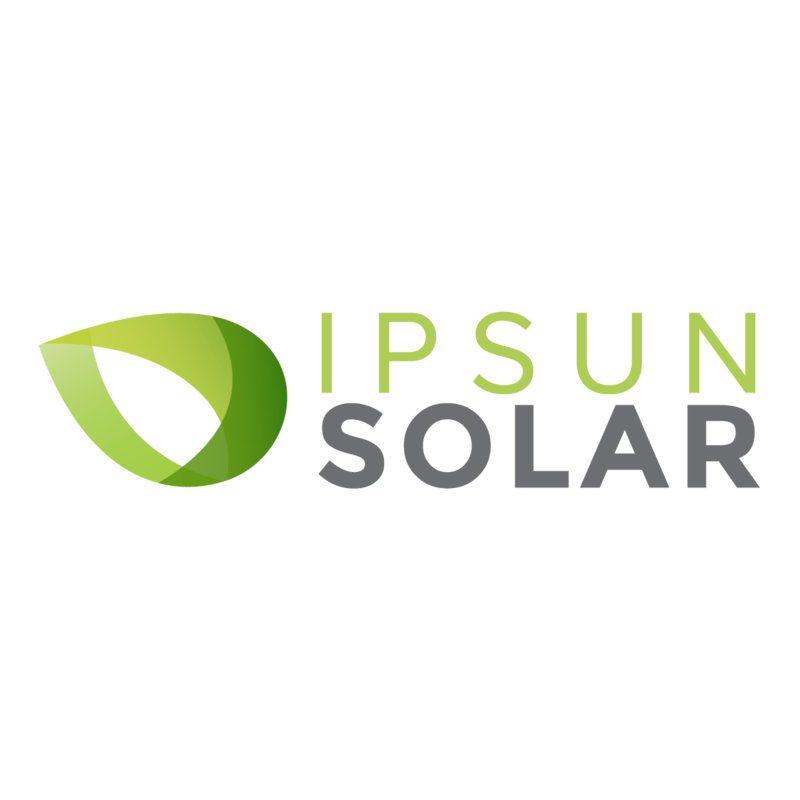 Ipsun Power is a top rated solar installer in the Washington D.C. area and we are rapidly expanding. We are searching for someone to assist our Sales team. This person will act as the main point of contact for our Sales Director and Business Development Director and will be responsible for booking leads and scheduling appointments. If you want to be part of a fun and growing team and feel you meet the experience required, please submit your resume. Solar experience is a huge plus! Contacts all new leads in Company CRM. Retrieves utility information and uploads information to CRM and Solar Estimating Software. Contacts all company Yelp inquiries. Helps Company maintain quick response time. Schedules and organizes solar estimate appointments, and estimate phone calls. Provides Reports for Leads booked to Sales Manager. Assists sales team with preparing solar proposals and solar agreements as needed. Supports Sales team as needed. Facilitates HOA application process for incoming projects and assists the customer with completing this application process. Tracks this progress in Company project tracking database. Bachelor’s Degree, or 2 years Administrative/ Reception Experience. Solar Experience a huge plus!